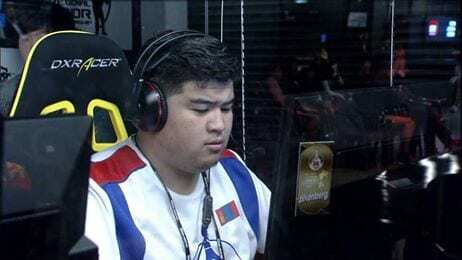 TheMongolZ has announced the arrival of their star player Zilk back into their active roster after the departure of ‘dobu.’ The Mongolian star who left his team earlier, was serving his free time to the Brazilian roster paiN. “Ган-Эрдэнэ(Dobu) хувийн шалтгаанаар багаас гарсан бөгөөд оронд нь хуучин Mongolz-н гишүүн Zilkenberg буюу Тэмүүлэн албан ёсоор орсон болно,” which reads that Dobu left the team for a personal reason, replaced by Zilk. The tweet from Dobu however, says otherwise as he is still looking forward to new opportunities. Zilkenberg was earlier released by TheMongolZ last year following their lack of coordination. And with this coming addition, they’ll definitely be looking forward to a strong set of esports season in the coming months.